So many of us are really making an effort to avoid plastic in all areas of our lives. Plastic isn’t always the safest material for our kids to play with either but the good news is that there are so many brilliant options. I always try to choose quality over quantity. Things that are made with good materials, fair-trade, sustainable and durable so they have a long life and not quickly discarded to land-fill. With that in mind, here are some of my top picks for plastic-free gifts for kids this Christmas. Natural, new age mum, Rebecca has created a gorgeous gratitude journal just for kids! It’s beautiful quality with thick, art paper and a sturdy spiral binding. As well as prompts for gratitude, there are short stories, affirmations, word searches, animal oracle cards and so much more. 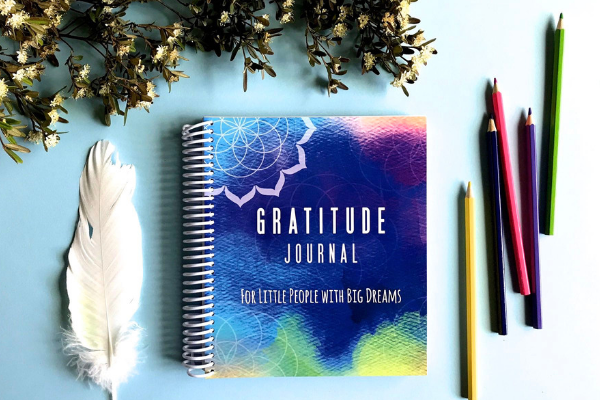 Gratitude is such an empowering tool for a happy and mindful life and this journal is a gentle, positive way to share it with your kids. Get the Gratitude Journal for Kids here. 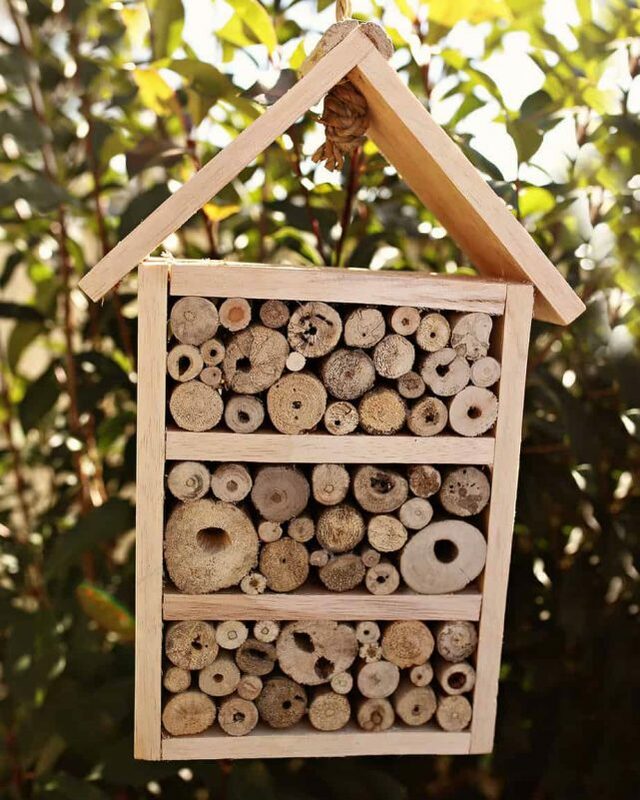 The wooden insect hotel is designed to stay outside in your garden and attract pollinating bees and bugs. The hotel gives insects a safe place to sleep and encourages buzzing friends. Get the wooden insect hotel here. 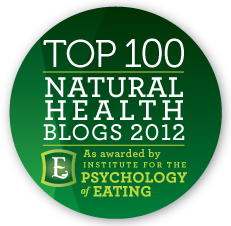 For 10% off storewide, use the code: NATURALMUM until the 19th of November. 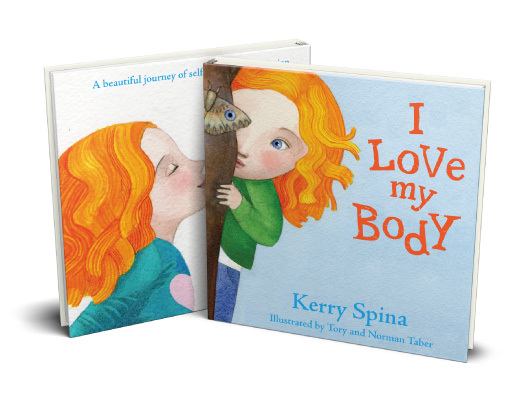 Queensland mum, author and educator Kerry Spina from Kids In Harmony, has written a beautiful and timely children’s book, I Love My Body. The important message of loving and appreciating your body is presented in a fun story book format with delightful illustrations. Kerry has written this book from the heart and hopes that it will have significant impact on kids everywhere. This book will take you on a self-love journey from the moment you wake until you go to bed at night. Discover how magical the four seasons are and how precious a gift it is to love the incredible body you are in. Find out more about the I Love My Body book here. 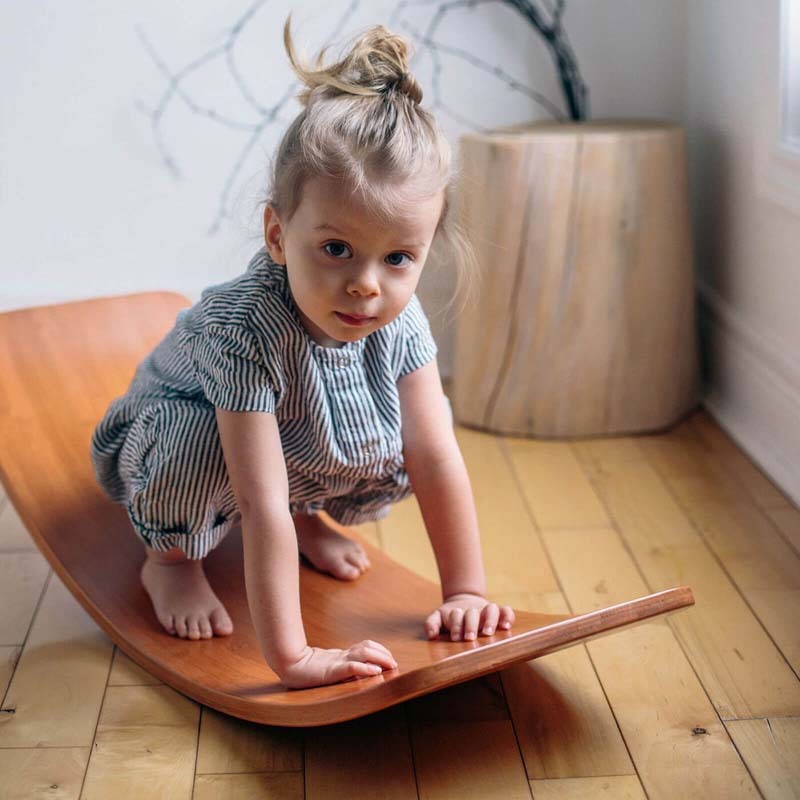 The best-selling balance boards now come in 100% bamboo that is FSC certified and sustainably sourced. The Kinderboard helps children develop a sense of balance, stimulate their vestibular system, and gain a deeper awareness of their body and body parts. You can rock it. Balance on it. Push it. Spin it. Flip it and slide. Sit on it or use it like a foot stool. These sturdy boards keep energetic children engaged in creative play for hours. The possibilities are endless and truly up to them! Get the Bamboo Balance Board here. On sale with 15 % off – be quick! 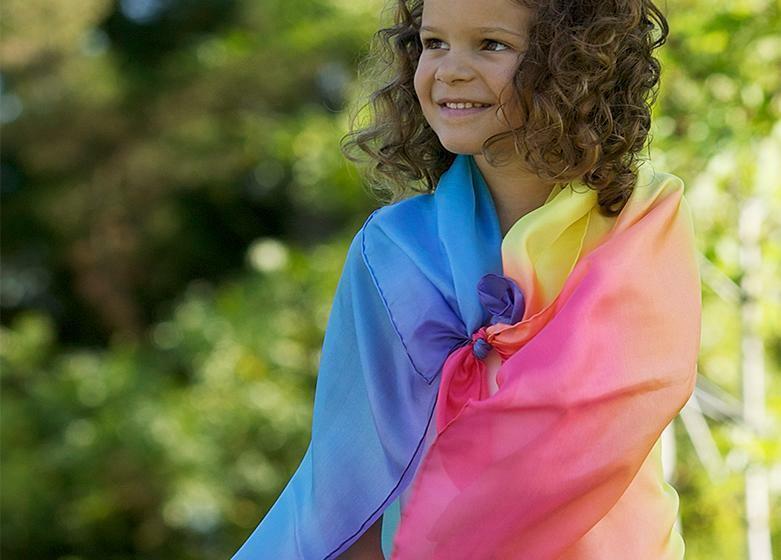 These rainbow play silks are beautifully simple to encourage imaginative play. The silks are a large square and hand-dyed with vibrant colours using non-toxic, eco-friendly dyes. Kids can use them as a cape, a fairy skirt, butterfly wings, as water under a boat, as fire or wind – anything their imagination comes up with. I want one for myself! Get the Rainbow Play Silk here. For 10% off, use the code: NATURALMUM until the 19th of November 2018. This teether and rattle is made with uncoated beech hard wood which is totally safe, biodegradable and splinter-proof. Etched with beautiful words, it’s a really sweet little gift for babies. 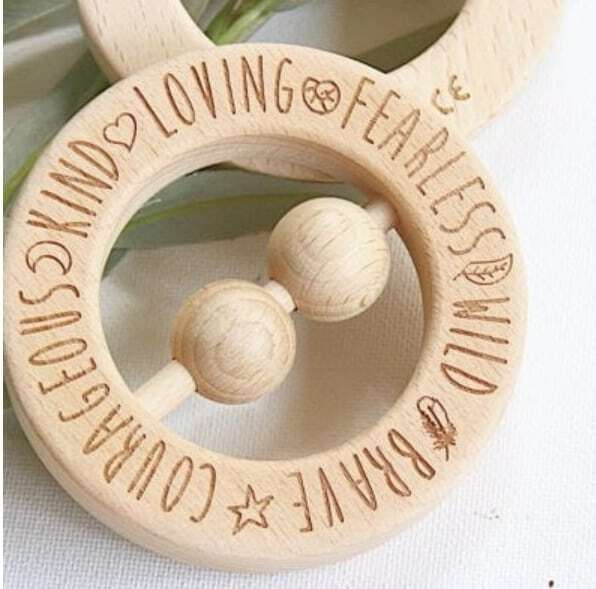 Get the wooden teether and rattle here. 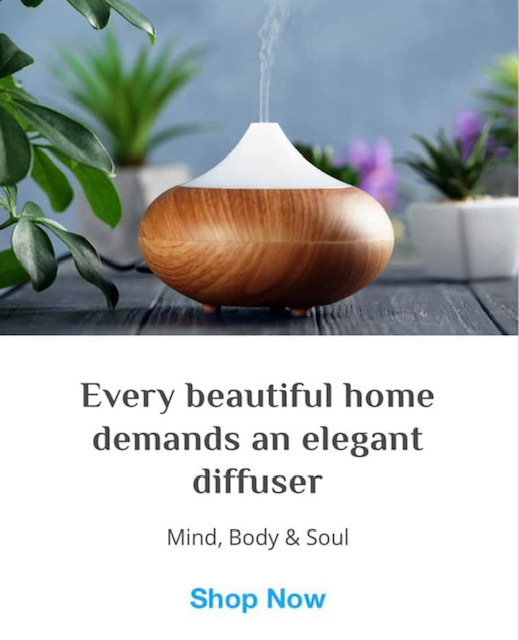 For 10% off, use the code: NATURALMUM until the 19th of November 2018. I’m so in love with this Kindness Angel. It’s something a bit different – sort of a cross between advent and elf on the shelf but with a beautiful intention of being kind and thoughtful. The wooden Kindness Angel comes with cards suggesting small acts of kindness you could do in the days leading up to Christmas. It’s such a beautiful way to encourage our kids to think of others over the festive season. 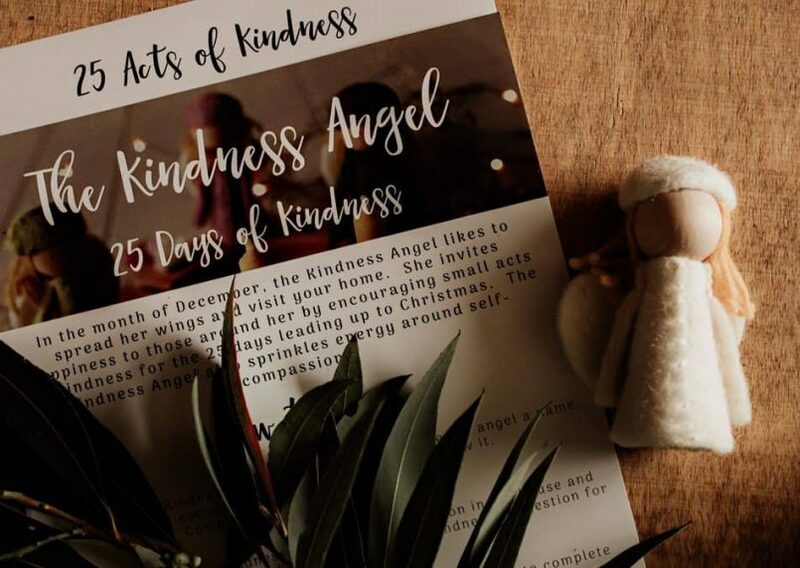 Get the Kindness Angel Kit here. For 10% off, use the code: NATURALMUM until the 19th of November 2018. So adorable!! Available in sharks or wombats, these PJs from Gather and Moss are made in Australia. 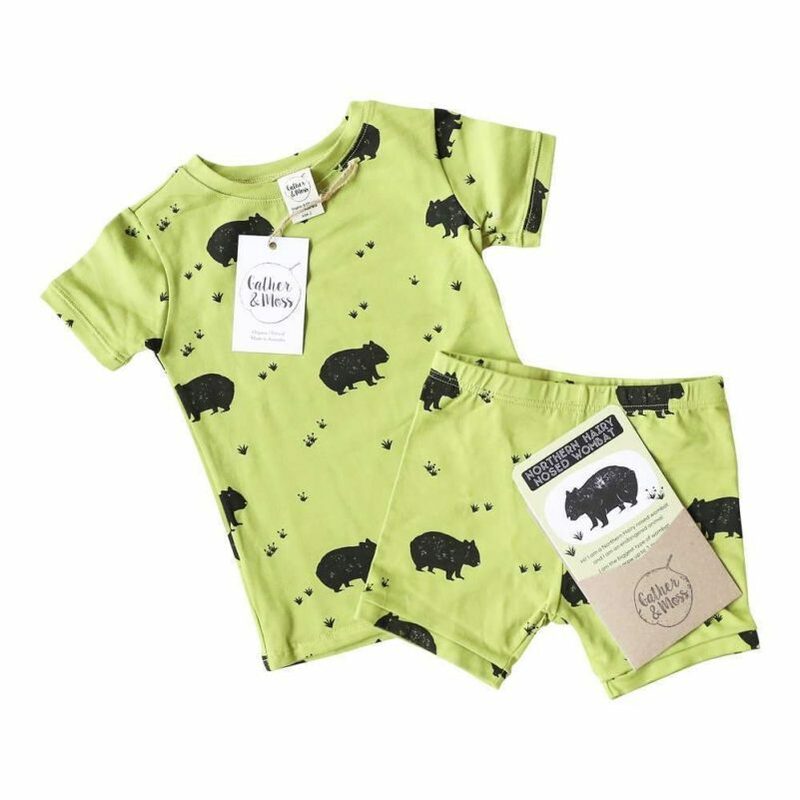 They use GOTS certified organic cotton that is super safe and comfy. Each set also comes with a set of flash cards so the kids can learn about the endangered animal featured on the pyjamas. 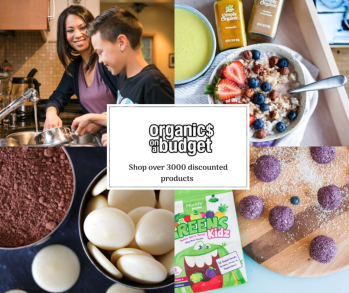 Get Organic Cotton Kids’ Pyjamas here. Melbourne mum, Tina from Little Birdy makes the cutest laser cut gifts from sustainable bamboo. 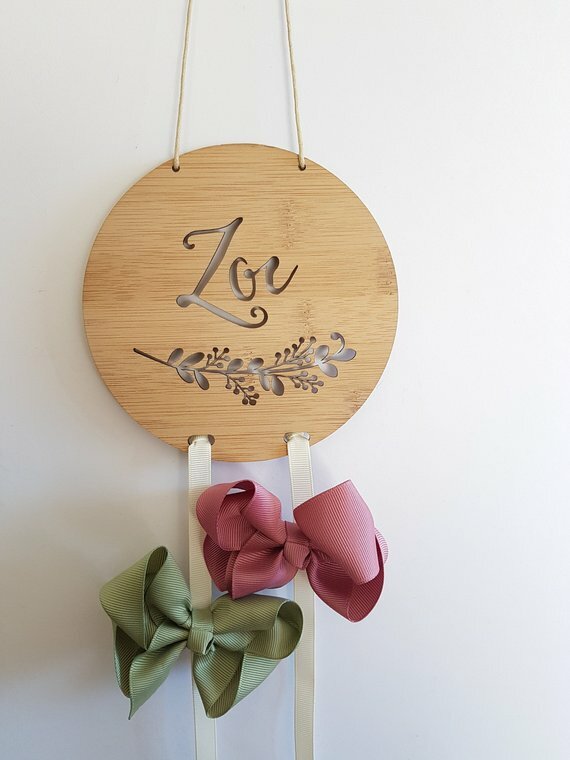 She has all sorts of things from door plaques to Christmas decorations but I really love this pretty accessories holder that you can personalise with your child’s name. Check out the Bamboo Accessories Holder here. Kids of all ages seem to love crystals so this gift will be a winner. 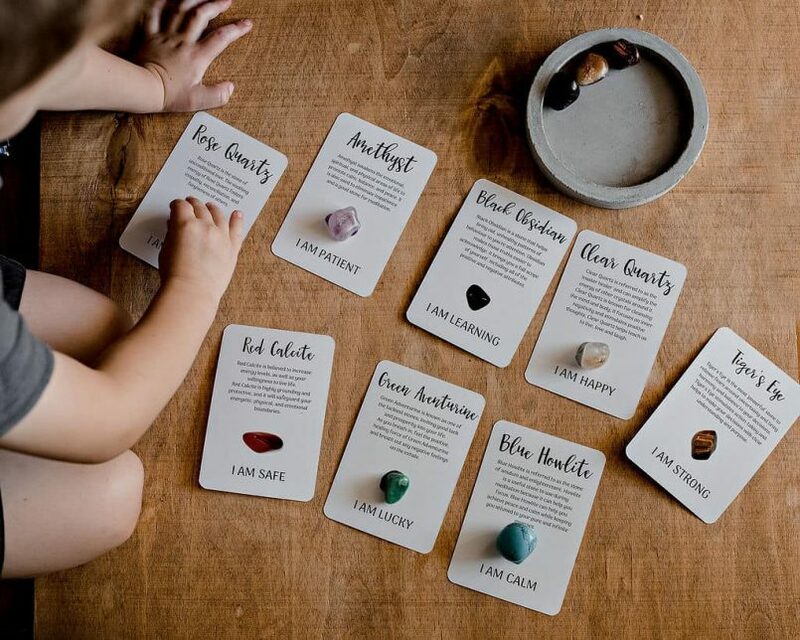 Beautifully designed by Brisbane mum Amie from Growing Kind, the kit comes with eight crystals and eight affirmation cards in a drawstring bag. Get the Crystal Affirmation Kit here. For 10% off, use the code: NATURALMUM until the 19th of November 2018. 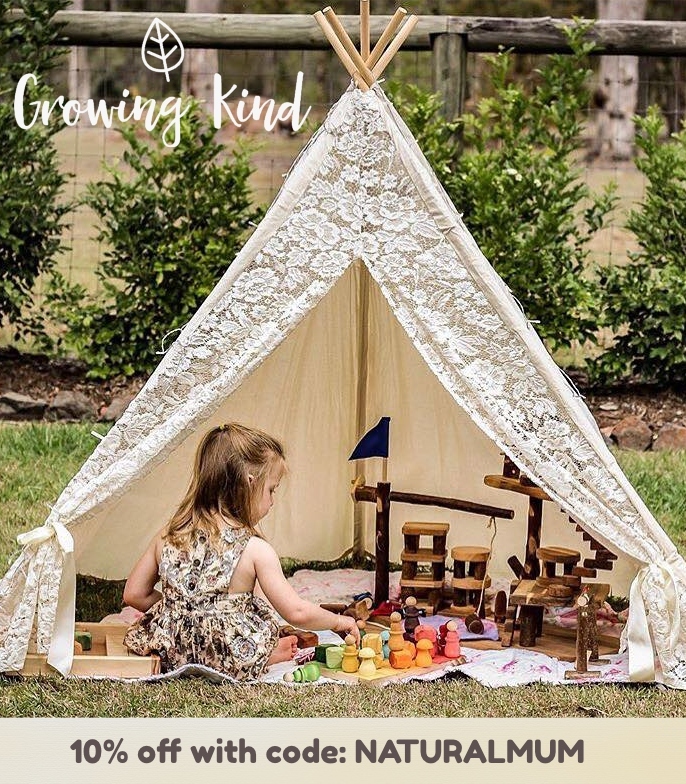 With so many mass-produced toys, it’s really lovely to find something hand-made. This crochet penguin is made by disadvantaged women in Vietnam and provides them with an income. It’s so cute and perfect for a stocking stuffer. 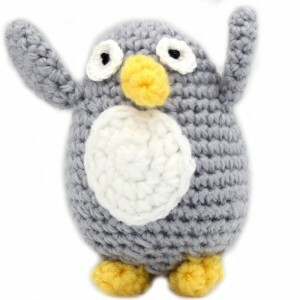 Get Koji Crochet Penguin here. For 10% off storewide, use the code NNAM-XMAS until the 18th of November. 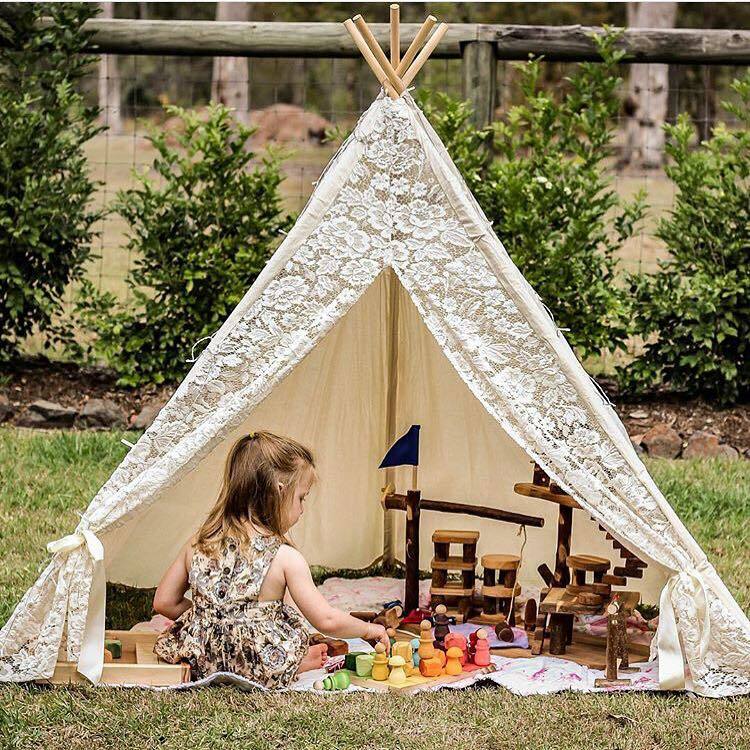 Get the kids off the screens and playing outside! Planet Finska are an Aussie company famous for their old-fashioned, good-quality wooden games that are designed to last a lifetime. 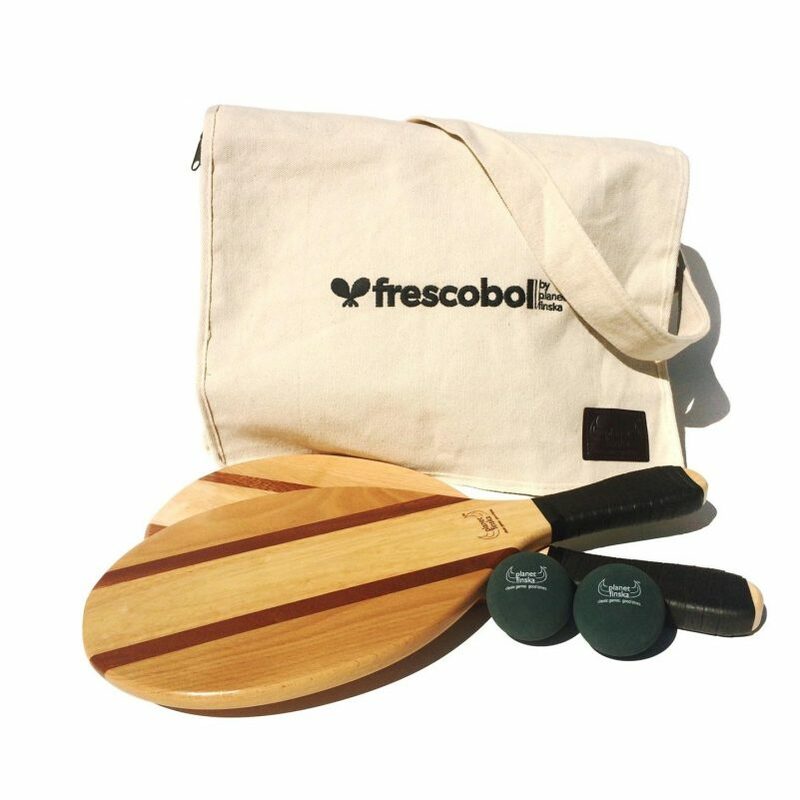 This copacabana game (also called frescobol) is a beach paddle game, famously played in Brazil and something a bit different! Get the Planet Finska Copacabana Game here. For 10% off storewide, use the code NNAM-XMAS until the 18th of November. My teenager loves Sienna nail polishes! Hand-made in Byron Bay by a small, ethical business, they are committed to producing safe and non-toxic nail products with an ethical and environmental focus. There is a huge range of beautiful colours to choose from. 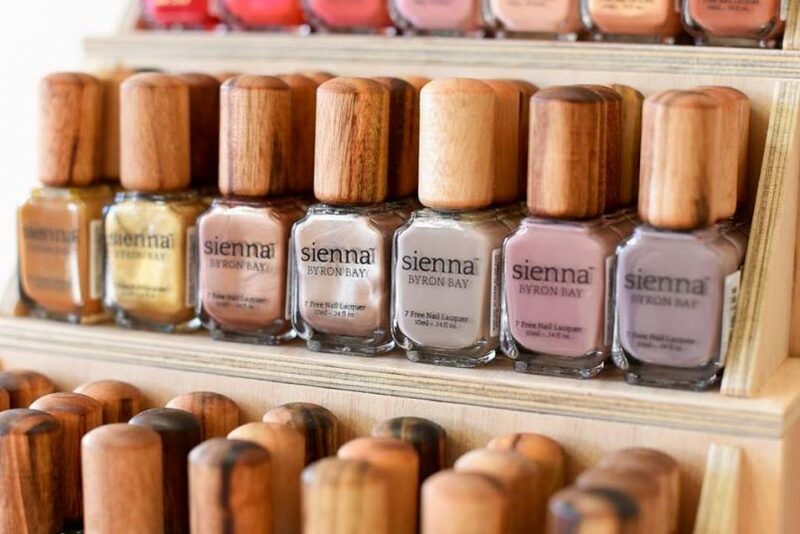 Get Sienna Natural Nail Polish here. For 10% off storewide, use the code NNAM-XMAS until the 18th of November. Growing Kind. 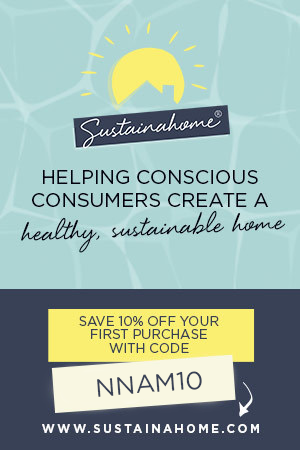 Get 10% off storewide with the code: NATURALMUM here. Ends 19/11. Biome Eco Store. Get 10% off storewide with the code: NNAM-XMAS here. Ends 18/11. Christmas is such a wasteful time of year with so much packaging going to landfill. Check out my eco-friendly wrapping ideas to inspire you to have a more sustainable Christmas.